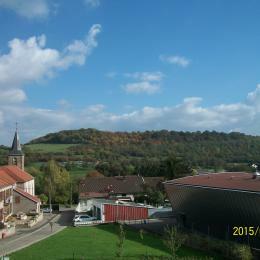 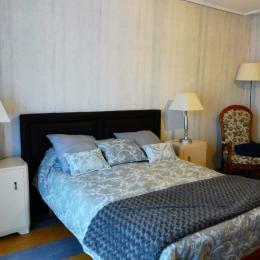 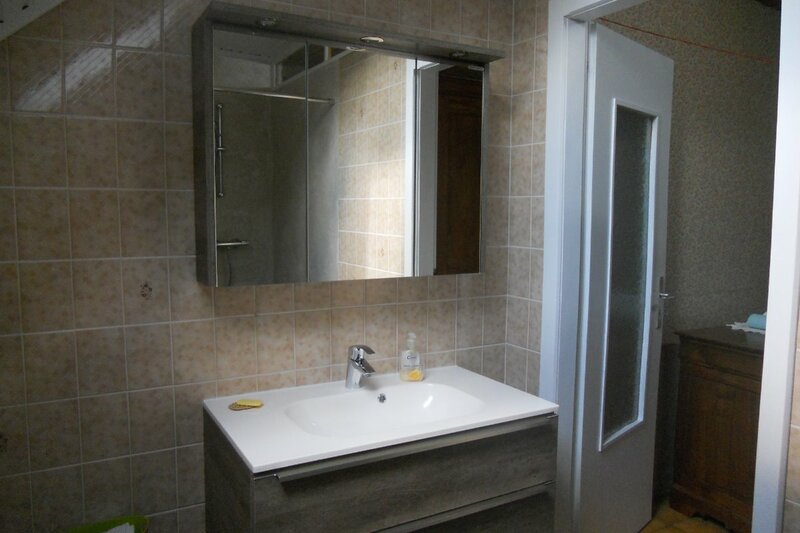 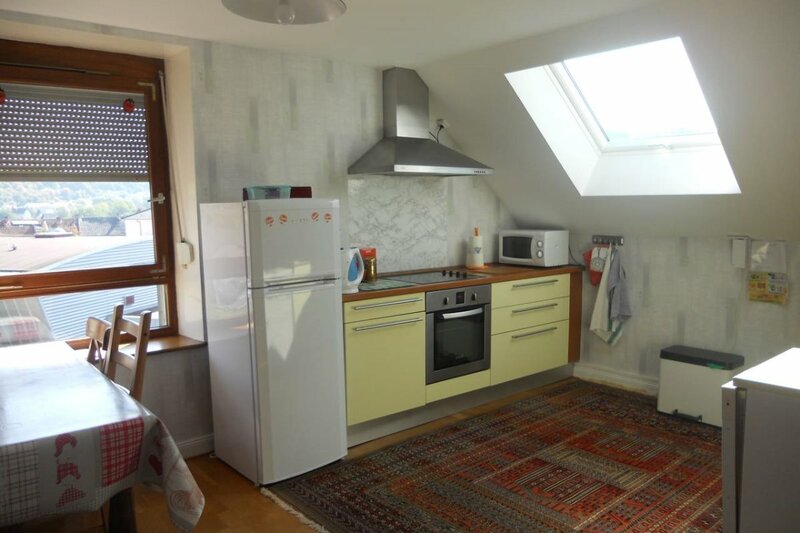 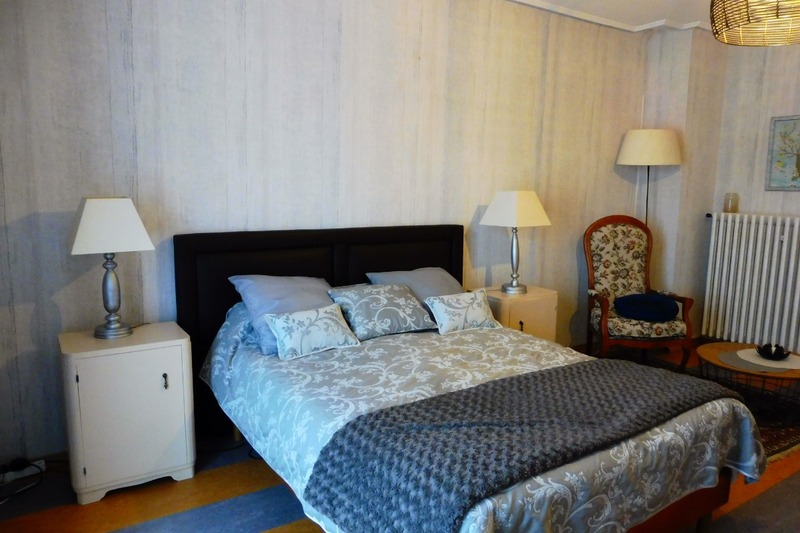 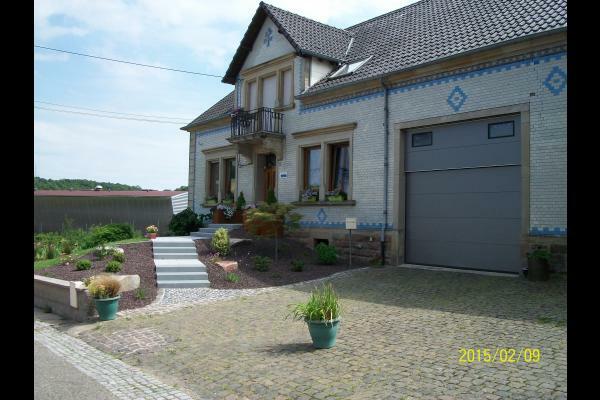 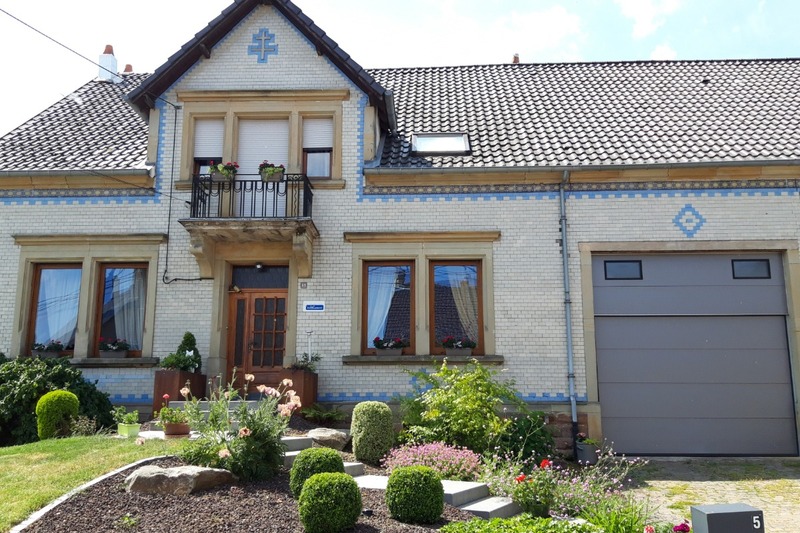 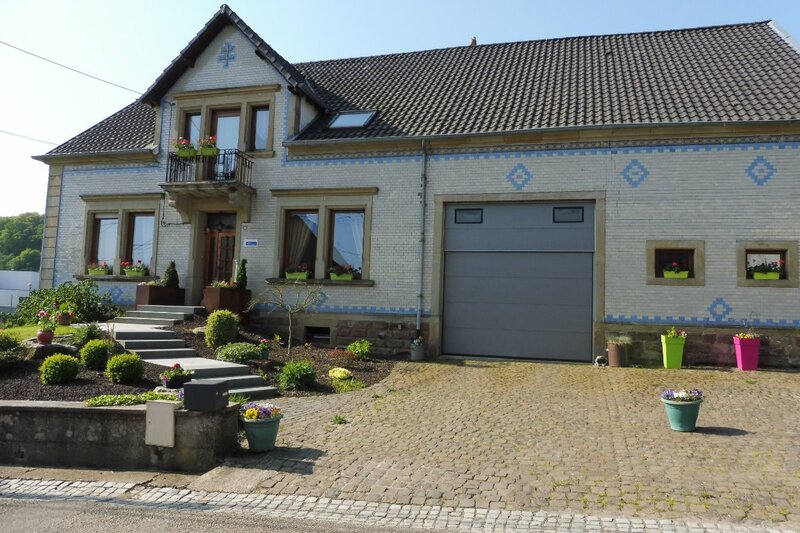 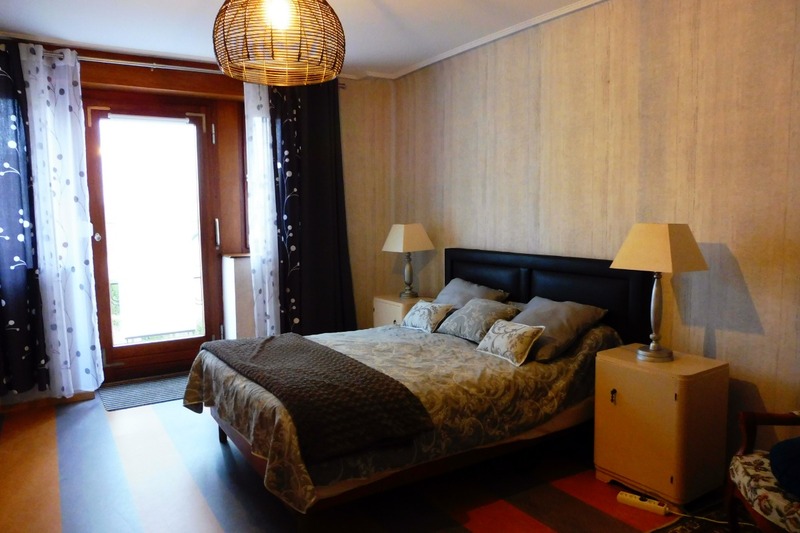 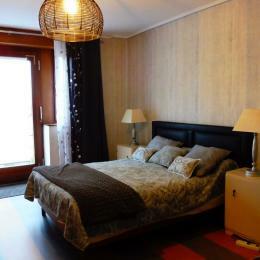 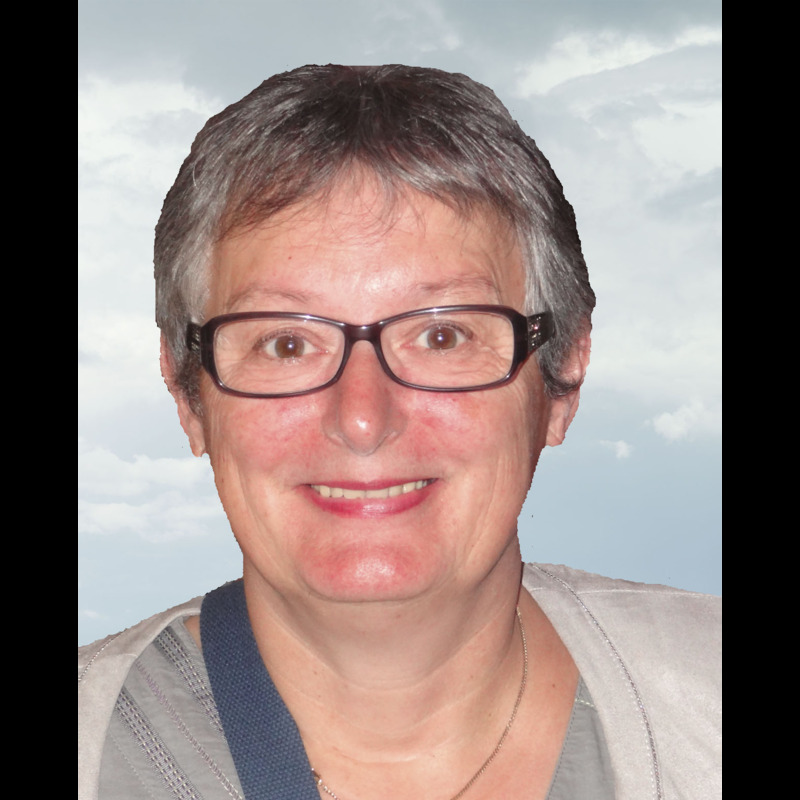 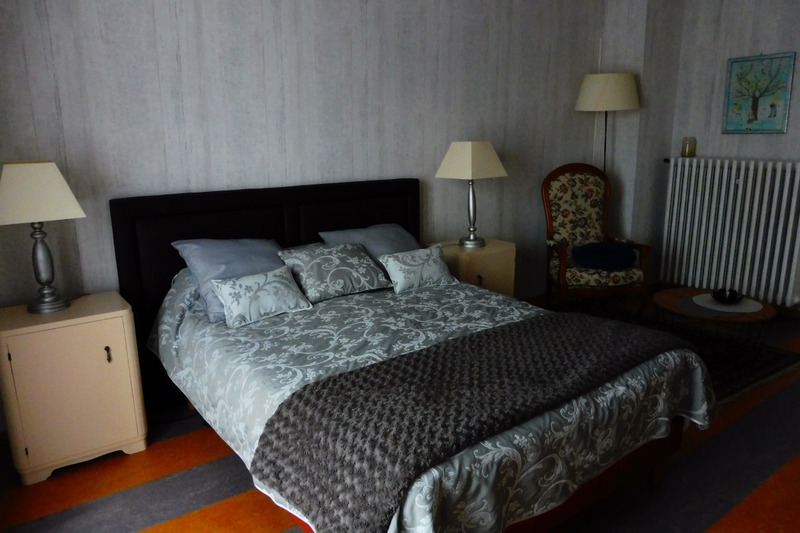 Situated in a quiet village, 3km away from the train station, close to Freyming-Merlebach. 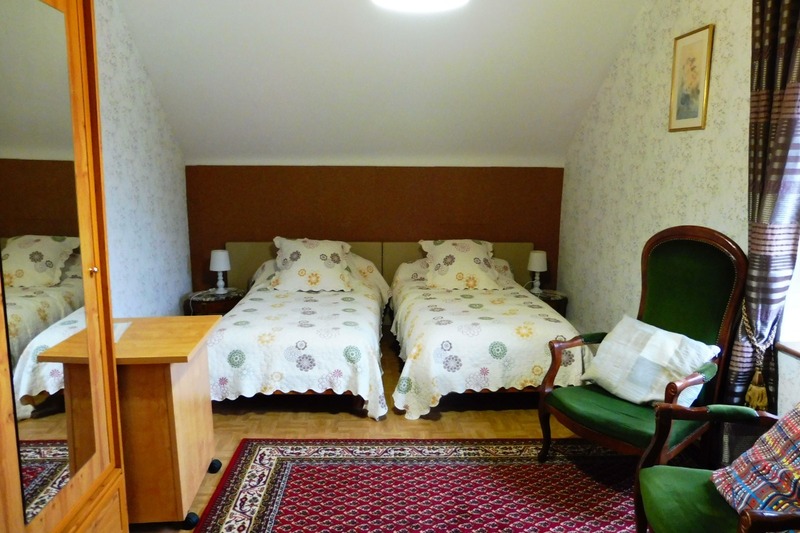 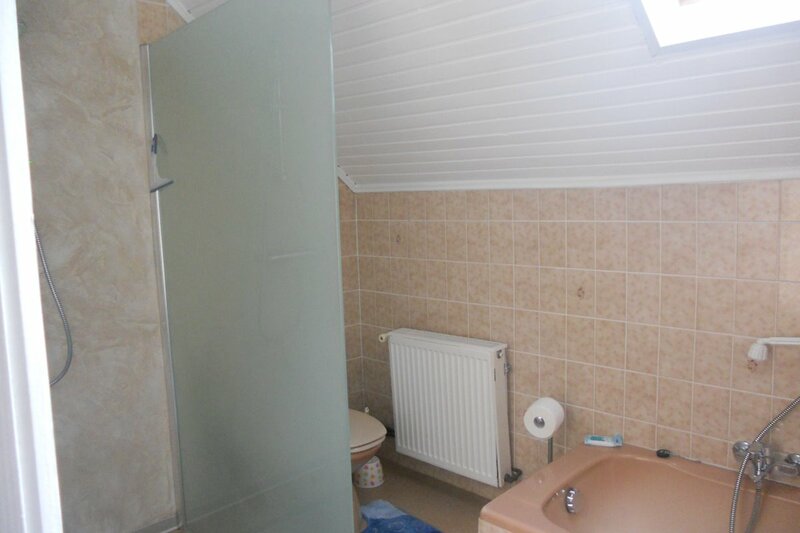 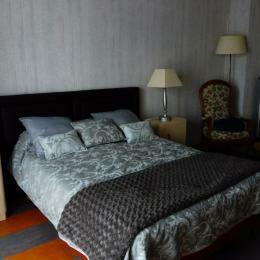 Spacious bed and breakfast for 2: double bed, TV kitchen corner at disposal. 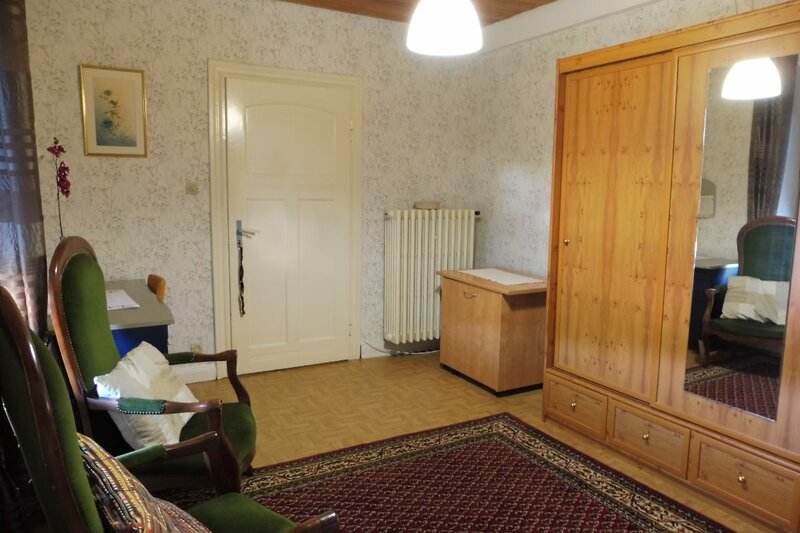 Internet access, big garden, shady terrace.